Three UAE emirates – Dubai, Abu Dhabi, and Sharjah – are becoming “more affordable” cities this year, according to Numbeo’s latest report. In its mid-year 2017 cost of living index, the consultancy, which claims to have the world’s largest database of user-confirmed data about cities and countries worldwide, ranked Dubai 206th in the list of 511 cities, with Abu Dhabi and Sharjah taking the 278th and 302nd rank, respectively. In the first list of 2017 cost of living index, issued in January, Numbeo put Dubai, Abu Dhabi and Sharjah at 190, 252 and 273 position on their list. When segregated continent wise, the latest report found Dubai to be the 11th costliest city in Asia and the costliest city in the Middle East. The cost of living index rate reached 73.95 points, compared to 67.76 points and 62.75 points, respectively, for Abu Dhabi and Sharjah. 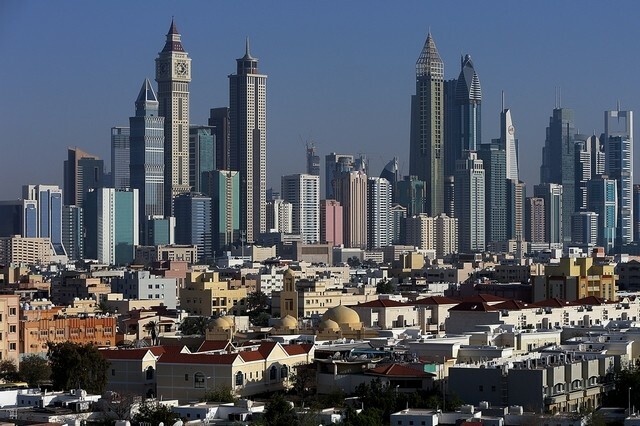 The three UAE cities continue to rank far behind other major expatriate hotspots such as London (44), San Francisco (16), New York (19), Washington (23), Perth (35), Adelaide (62), Sydney (31), Singapore (50), Wellington (84), Auckland (36), Hong Kong (136), and Toronto (220). In the latest Numbeo rankings, Swiss cities remained the most expensive cities, while Indian cities were amongst as the world’s most affordable ones. Zurich in Switzerland was ranked as the world’s most expensive city, followed by Hamilton in Bermuda, and Zug in Switzerland. In fact, seven out of the world’s top 10 most expensive cities were located in Switzerland. Eight of the world’s 10 most affordable cities were listed in India, with Thiruvananthapuram ranked as the world’s least expensive city. In May, however, the Worldwide Cost of Living (WCOL) 2017 index compiled by the Economist Intelligence Unit ranked Amman as the most expensive city in the Middle East followed by Abu Dhabi, Dubai, and Istanbul.